Our Book a Librarian service is a free service to help with research, reading advice and technology. This month, we are drawing focus to our research component with special Trace your NZ WW1 Soldiers bookings. Each session is free, and will pair you with a research Librarian for a one-on-one session. We will tailor-make the session to your own requirements. You will have access to online databases, websites and library reference collections to help search for information on any New Zealand Solider who fought in WW1. If this sounds like you then fill out the form below, and be sure to choose “Trace your soldier” as your enquiry type. Blind Date with a Book, Lucky Dip and Adult Summer Reading Challenge winners announced. A huge thank you to everyone who participated in this year’s Blind date with a Book/Lucky Dip promotion. 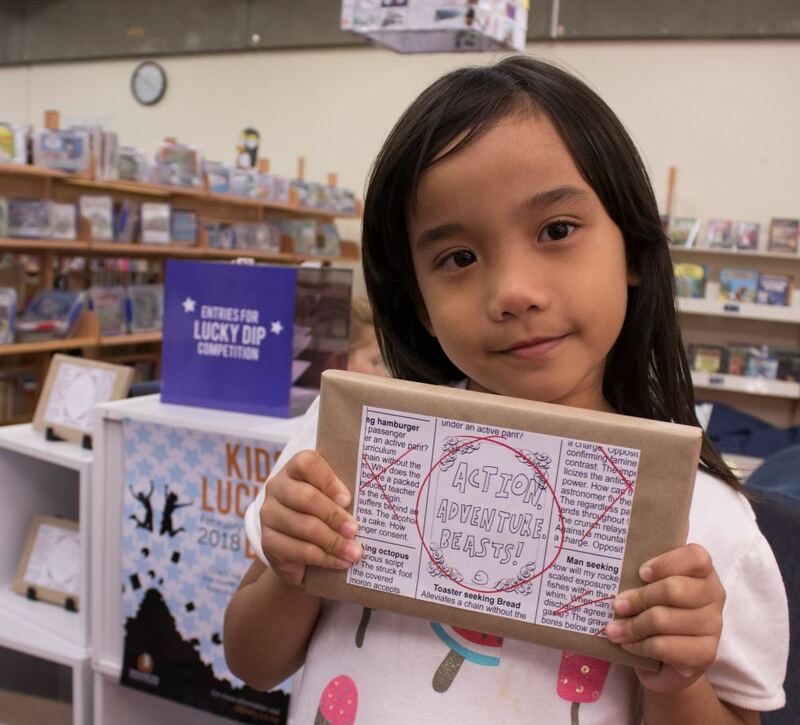 This year saw a record number of mystery books issued to children and adults alike, all in the name of love. Child holds up a lucky dip book. 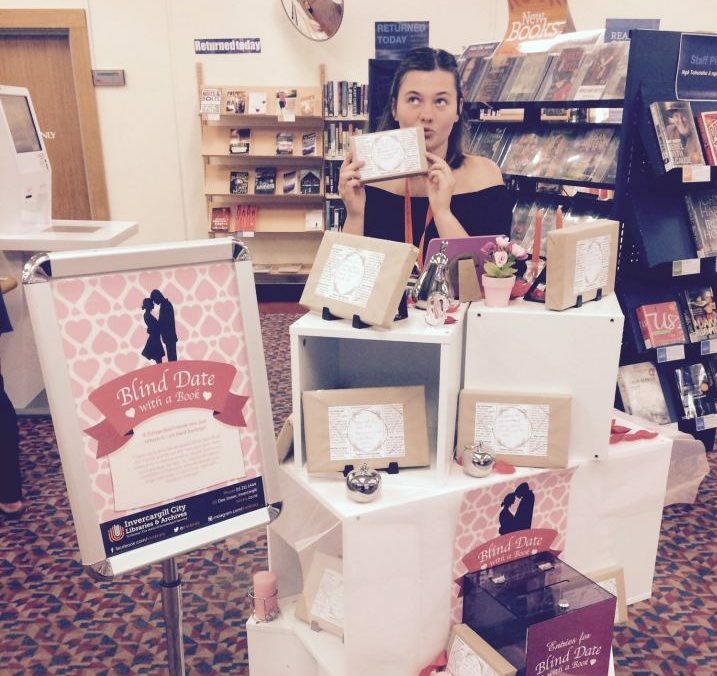 Staff member Meisha posing in front of the Adult's Blind date with a book display. Adult Blind Date with a book competition winner David North, who won a $50 movie voucher and $100 ILT voucher. This year we announced our brand new seasonal reading challenge. The first challenge began in December, and we received many entries. A huge congratulations to Leanie Geldenhuys who wont the $50 voucher for the Adults seasonal reading draw. The Autumn challenge is out now, so pop down to the Library and pick up your entry today! Drop in and get help with your Device, our new weekly programme starting this week. We are excited to announce our new device drop-in sessions starting Wednesday 14 March. These weekly drop-ins are an informal support group to help get you familiar with your digital device. Whether it’s a tablet or mobile phone, someone will be able to help you with the basics. Come and learn how to use Press Reader, load eBooks or audio books or just use your device to access library services. The service is free, just bring yourself and your device along. Take a look at Southland’s rich heritage during March – walk through our historic buildings, find out more about your street and sample our history and culture with these titles. 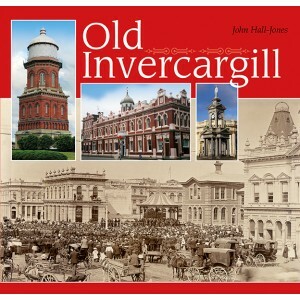 Heritage buildings, people and stories are all combined in this highly illustrated history of Invercargill. The format is easy to read with many photographs of early Invercargill that he inherited from his father, Frederick Hall-Jones. Southland has a rich industrial heritage covering many early industries- flax, timber, flour milling, ship and bridge building, agriculture and mining. This book covers the whole of New Zealand with a few references to some local heritage sites. 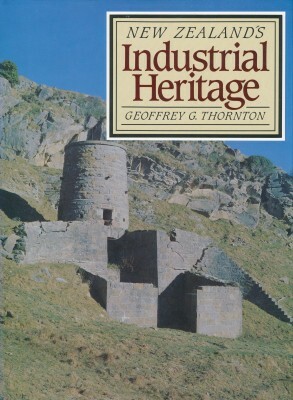 Illustrated throughout with photographs and section diagrams. Reference only. 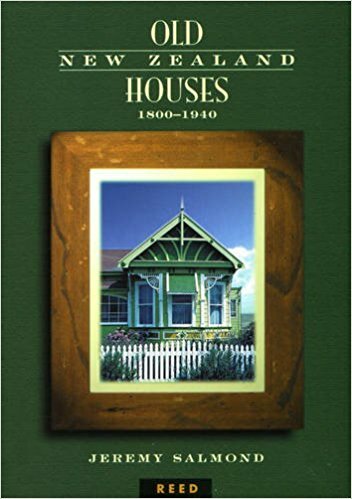 From traditional Maori dwellings and early European houses through to villas, bungalows and the introduction of the state house are all covered in this comprehensive history and style book on old New Zealand houses. A great source book if you are wanting to restore your old villa to its original style. 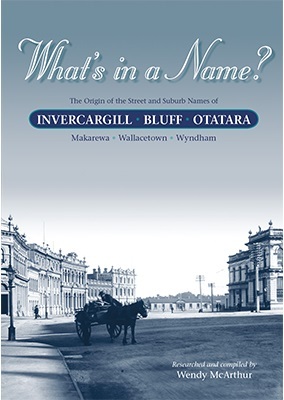 A fascinating look at the origin of the street and suburb names of Invercargill and the surrounding area, ”What’s In a Name” also tells you how Invercargill got its name and which streets have had a change of name. There are lots of pictures and maps showing how the city used to look, and when and why boundaries have changed. Place a hold on Whats in a Name? This book is an account of the life of Robert Duncan Yule, a pioneer settler of Invercargill, and his family. It also chronicles the restoration of their family home by the Troopers Memorial Corner Charitable Trust. 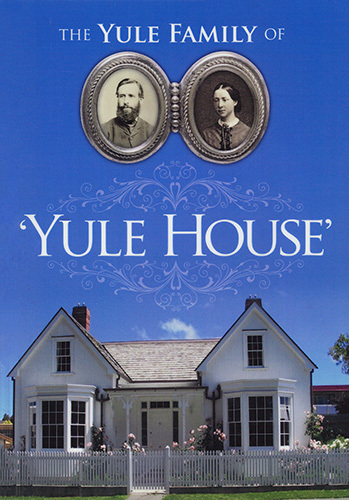 Their home in Ness Street is now the oldest registered wooden building in Invercargill and has been named “Yule House”. 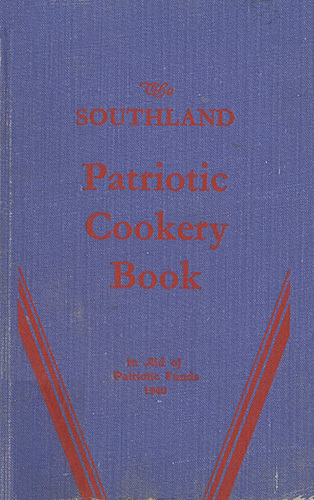 The foreword says “the cookery book was compiled during the progress of the most terrible war the world has seen.” The funds from the sale of the cookery book went to the Southland Provincial patriotic Fund to be used for the benefit of the soldiers. Reference only. 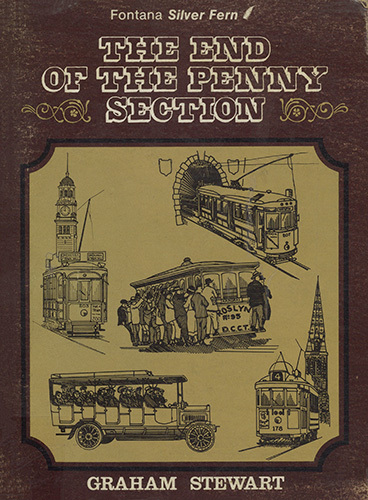 This book contains information and photographs on the history of trams in Invercargill. Reference only. Heritage Month runs Southland-wide this March. Visit the Heritage South Facebook Page for details on this year’s Heritage Month events. Cost: Free, but registrations are required. We are excited to run a second After Hours Family History session after the success of last year’s event. Everyone is welcome to register. Whether you are just starting out, are more experienced, or would just like an evening at the library to work on your family history then we would love for you to come along. Staff will be on hand if you need help. You can use the library’s reference resources as well as Ancestry. The library computers will be available to use or you can bring your own laptop or camera. Tea & coffee provided. Please note that the Invercargill Library closes at 7:00pm. When attending this event be sure to arrive before then. Would you like a text reminder about this event the day before it occurs?